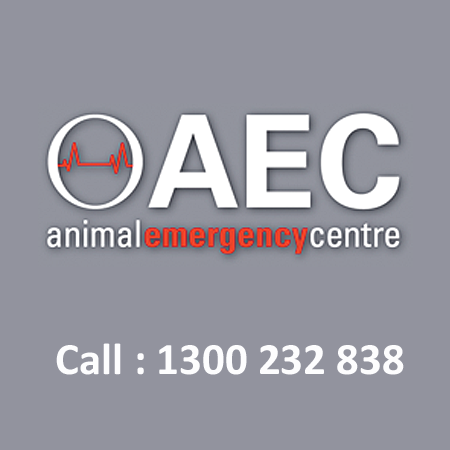 The Animal Emergency Centres (AECs) provide premier after hours vet care to sick and injured pets. 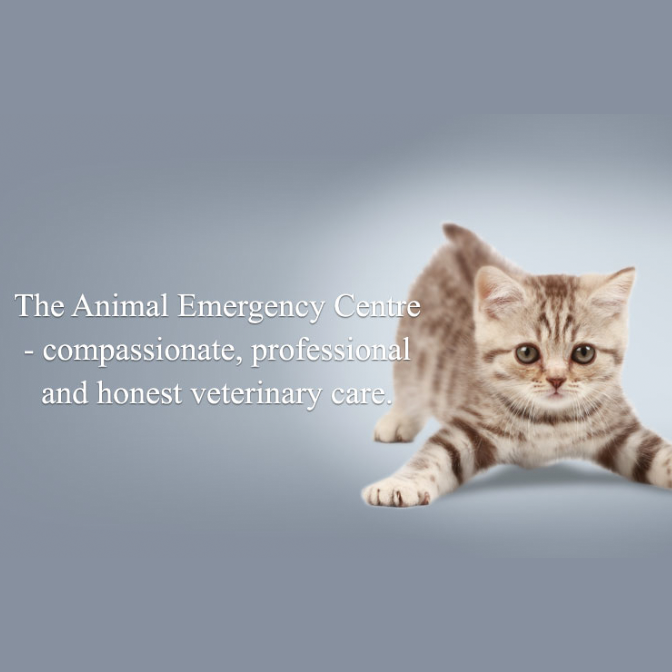 Our purpose is to save pets lives using the highest standards of emergency and critical care medicine and surgery, delivered professionally and compassionately. Our hospitals are designed to function as an extension of the services already provided by your family veterinarian, and we work with them to ensure your pet receives the best possible care at any time of the night or day. Opening hours: 24 hours, 7 days a week.